I said it before and I’ll say it again. Life moves pretty fast. If you don’t stop and look around once in a while, you could miss it. To see the Part 1 of this post, please click here. McClurg plays the Dean’s lovable secretary/reluctant sidekick Grace. 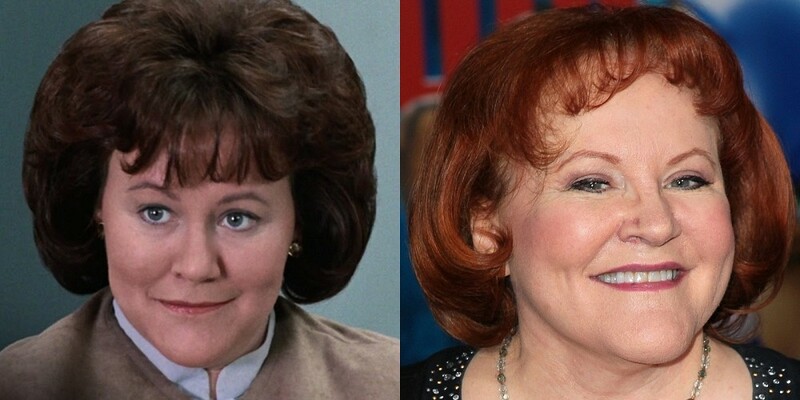 McClurg brought an uncontrollable likeness to the character, making the audience laugh with each new item she was able to pull out from her hair. After Bueller she landed a part along other comedy legends Steve Martin and John Candy in Planes, Trains and Automobiles, with the actress playing a hilariously confrontational car rental agent. She also appeared in Robert Redford’s drama A River Runs Through It in 1992. At the turn of the ’90s the actress found her niche in voice acting work, and has appeared in several high profile animated films. She’s provided voices for The Little Mermaid, Wreck It Ralph, and more recently, the box office phenomenon Frozen. Bueller? . . . Bueller? . . . Bueller? 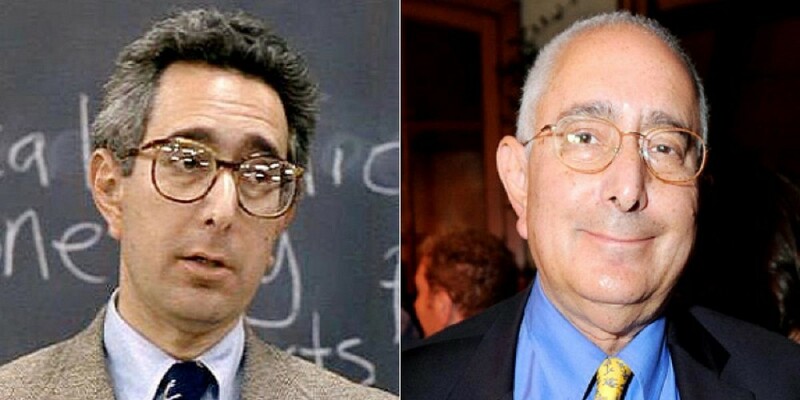 Ben Stein’s scene-stealing performance as the driest economics teacher of all time still remains one the movie’s most iconic moments. The monologue he gives about voodoo economics, which is completely improvised, is mind-numbingly hilarious as the students in his class look like they would rather be having their teeth pulled out. Stein was actually an accomplished speechwriter for both Richard Nixon and Gerald Ford before agreeing to be in Hughes’ film. After Ferris Bueller, Stein landed himself a recurring role on the popular series The Wonder Years before appearing in a number of TV ads, most prominently for Clear Eyes. Since then he’s appeared in Seinfeld, The Mask, Ghostbusters, and even Family Guy. And who could forget his game show, Win Ben Stein’s Money, in which contestants could steal from Stein’s contractual pay for each episode by answering questions correctly. Today, Stein has stepped away from the acting spotlight, and frequently contributes a political column in the magazine, anyone? . . . anyone? The American Spectator. As Ferris’ naive mother, Cindy Pickett never suspects for a moment that her son is off serenading all of Chicago atop a parade float. She blindly believes her child is at home resting, as she should after Ferris’ performance, even though it was one of the worst of his career. Since her role in the film, Pickett has appeared in a vast number of movies and television shows, although none of them were nearly as popular as Ferris Bueller. 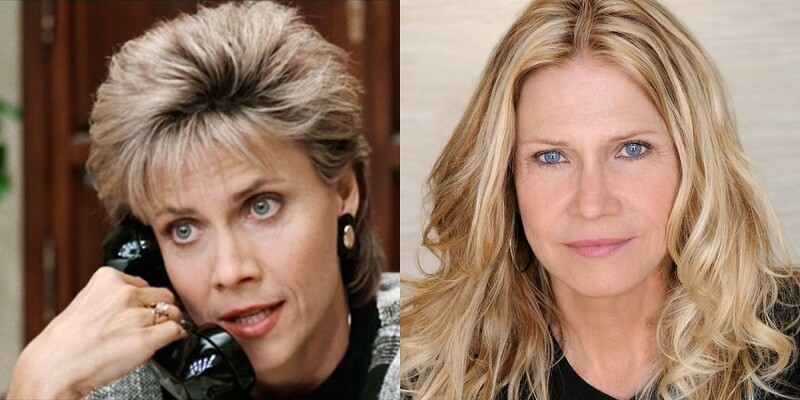 She starred in an acclaimed made-for-TV drama I Know My First Name is Steven in 1989, as well as the Stephen King-penned film Sleepwalkers in 1992 alongside Ferris co-star/on-screen husband Lyman Ward. Interestingly enough, after filming wrapped on the ’80s classic in question, Ward and Pickett fell in love and got married in real life. That marriage wasn’t quite as steady as their fictional one however, and the two divorced in 1992. Tom Bueller almost busted his son as he is hailing a cab in the streets of Chicago. 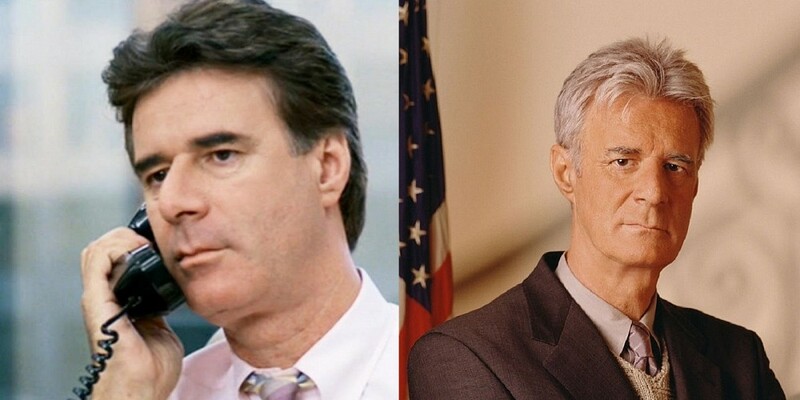 Ferris announces that he refuses to get caught however, and manages to dupe his clueless father, played by Lyman Ward. Before his role as a Bueller, Ward was working quite regularly, with bit parts in everything from Laverne & Shirley to Battlestar Galactica. The John Hughes film proved to be his biggest success however, as the actor received more visibility in the role than almost anything else he’s done. 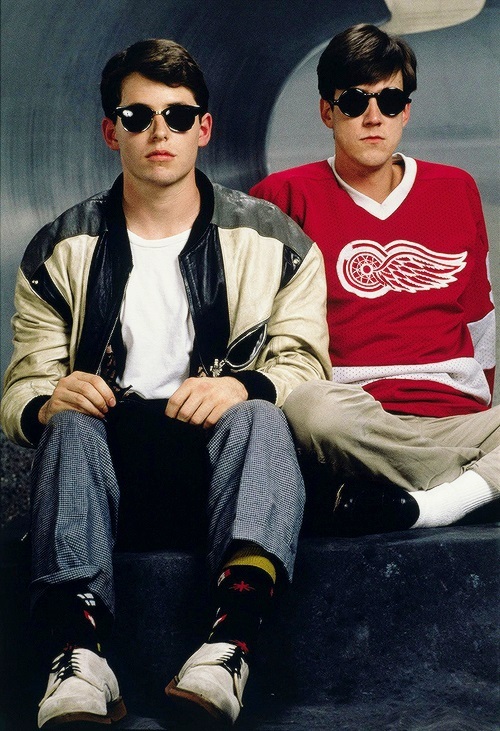 After filming Ferris Bueller, Ward married co-star Cindy Pickett before divorcing in 1992. Since that time, he’s gotten parts in some noticeable television shows like JAG and The Suite Life of Zack & Cody. He’s also appeared in a few Hollywood hits, albeit in small roles, which include 1996’s Independence Day and 1992’s Sleepwalkers. 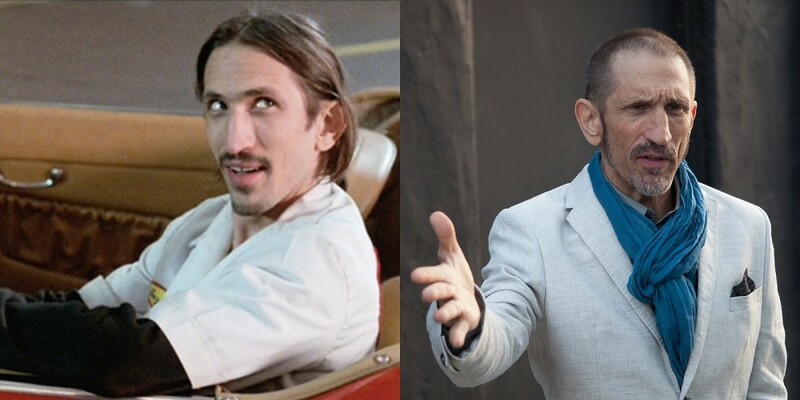 The sketchy parking lot attendant that took a joyride in Cameron’s very choice 1961 Ferrari is played by veteran actor Richard Edson. Cameron’s car, who his father loves more than him, is driven all around the back roads of Chicago by Edson’s character before bringing it back with, what appears to be, zero ramifications. Like the garage attendant from Day Off, Edson was known for playing seedy characters in the ’80s including Howard the Duck, Platoon and Good Morning, Vietnam. He went on to play a notable role in the critically acclaimed Spike Lee movie Do the Right Thing. He then made the unfortunate decision to appear in the critically panned movie Super Mario Bros. In addition to his successes in film Edson is also involved in music, being the original drummer for the post-punk band Sonic Youth. Today, he lives in L.A. and still gets regular work, both as an actor and musician.